New Rubik’s Cubes have finally eliminated those pesky stickers, which have a tendency to curl and peel, replacing them with pieces that use colored plastic. 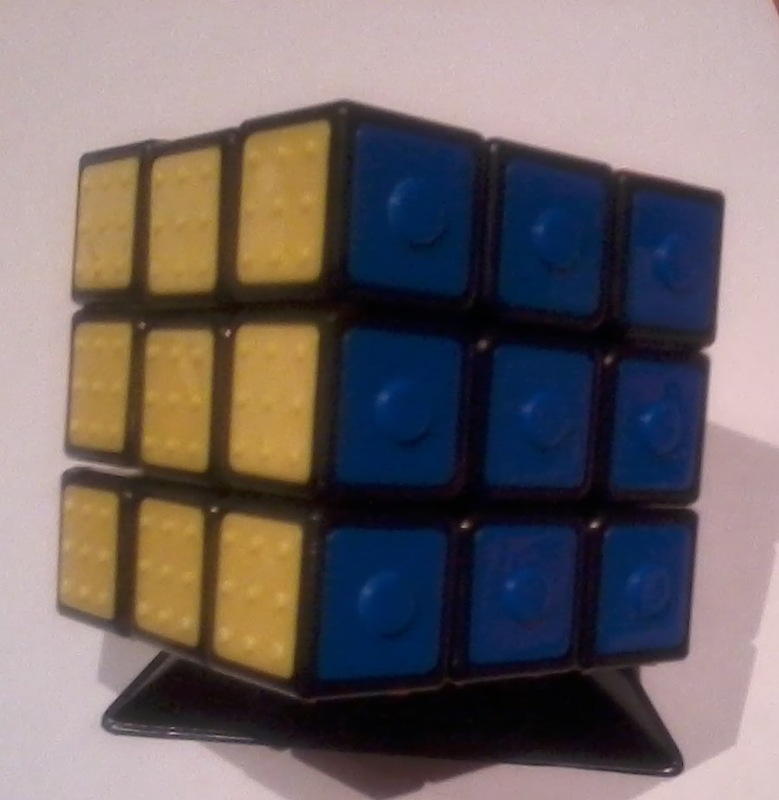 The latest official models, displayed at the recent 2013 Rubik Cube Hungarian Open, also feature a redesigned internal mechanism for smoother, faster twisting and turning. The Rubik’s Speed Cube is even “fully tensionable”, providing “maximum customizability”. And coming soon are Rubik’s Cubes for the visually impaired, where each face color has a unique texture pattern.